This coming April the tourist destination of d’en Bossa Beach will come out of its hibernation to start celebrating the new summer season. Beach bars and more sophisticated beach clubs on the longest beach in Ibiza, including Nassau beach club, will start to bring out their tables and sun loungers for the first visitors of the season. But it won’t only happen on Playa d’en Bossa: the city of Ibiza and all other tourist enclaves on the island will start to open their doors to welcome summer 2019. 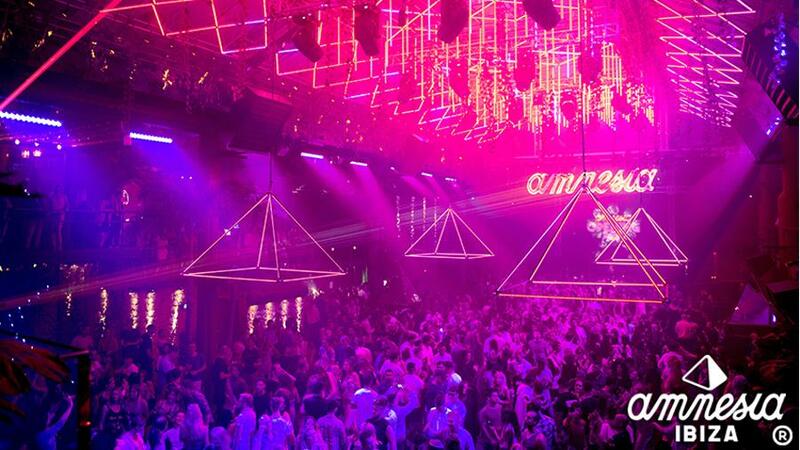 However, we will have to wait until May to see the most famous night clubs in Ibiza open their doors. We don’t yet know all the dates, but for the time being we can announce some of the most anticipated openings. If you’d like to be the first to welcome the clubber summer, take a good look at the calendar and book your flights and stay at Ibiza Sun Apartments straight away. For many the summer starts with the first sunset at the beat of Café Mambo’s sessions. This year the season on this stretch of the San Antonio promenade will start with the Café Mambo Opening Weekend 2019 on 10th and 11th May. The first club to open its shutters will be Amnesia, who has planned its opening for next 11th May 2019. An event that has become a tradition among clubbers and one that you should mark on your calendar now. So far, the party will count on DJs Luciano, Adam Beyer and Martínez Brothers. If you’d like to experience an opening like in the old times, this year you can keep going for 24h of music sessions with the Odyssey Grand Opening which encompasses the openings of Ushuaïa Ibiza and Hï Ibiza. This electronic music marathon will take place from midday 18th May until midday the next day. 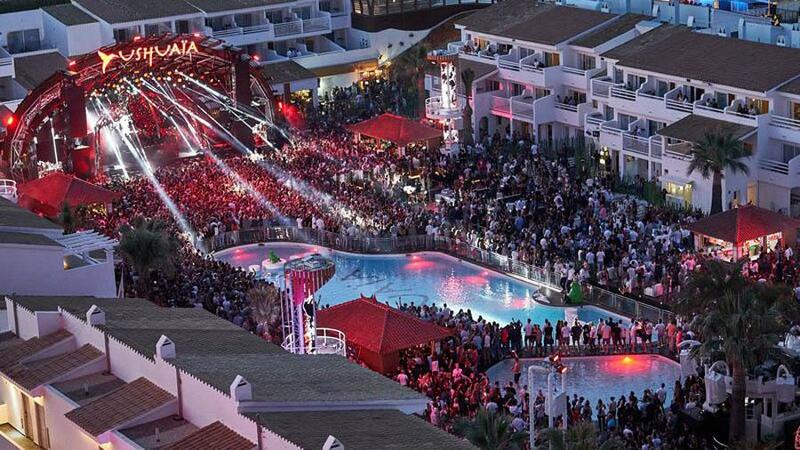 Depending on what you’re up for you can buy a combined ticket for both openings or for just one of them and choose between the opening of Hï Ibiza or Ushuaïa Ibiza’s. Who will be mastering the turntables? Tale Of Us, Stephan Bodzin, Peggy Gou and Paul Kalkbrenner, among others. - Thursday 23rd May: Heart will be holding its Opening Party. - Monday 27th May: opening party of Cocoon in Amnesia with a very symbolic return to celebrate its 20 years of iconic parties.